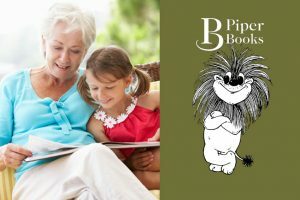 A team of linguists, educational psychologists, psychometricians and children’s authors developed BRI-ARI over a number of years ensuring that the process of reading instruction was as easy to teach and affordable as possible. Data was systematically collected. Subsequent feedback from hundreds of schools and teachers fed into the development of the programme. 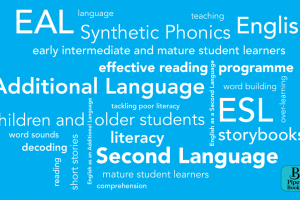 Phonemic awareness, phonics, vocabulary, comprehension and fluency are incorporated at every level. 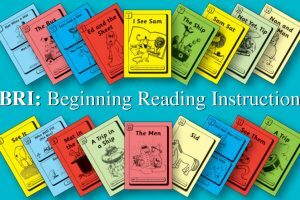 Instruction is clutter-free and focused on learning to decode with accuracy, fluency and enjoyment, leading seamlessly to reading for meaning. 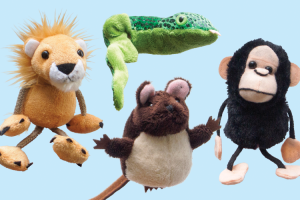 The early BRI stories contain just 5 sounds (phonemes) and spellings (graphemes). Initial stories are limited to one to three-letter words. Simple-to-blend sounds are specifically chosen, making it easy for children to hear each word ‘unfold’ during the blending process. Early stories immediately engage children with the antics of the animal characters. 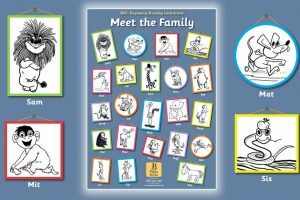 Rereading the stories with emphasis on fluency, expression and comprehension encourages all-round reading skills. Reading a whole little book in one session is a great confidence-booster. 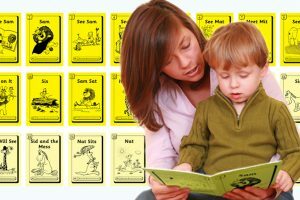 Children are not expected to attempt to read any word with Correspondences that have yet to be introduced. 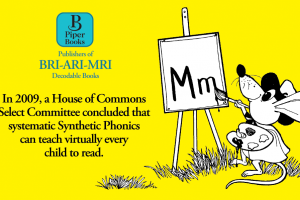 With BRI-ARI children are constantly reminded to ‘say the sounds’, with immediate attention paid to inaccurate decoding. Pictures enhance the stories but never help the ‘guessers’. BRI repeats newly introduced code many times, both on first introduction and by interleaving the material in subsequent books. The word ‘see’, for example, is introduced in different contexts – through questions, exclamations, statements or interjections. 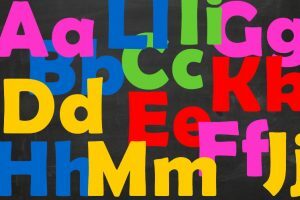 And the Correspondence ‘ee’ is practiced in the context of many different words – e.g. see, seem, meet, feet – right from the first few books. 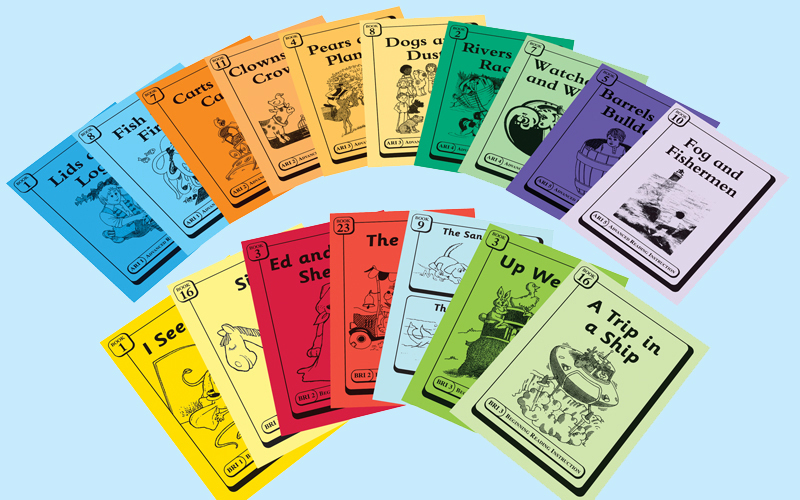 The five Sets of books, from BRI l to ARI 2, include all the Correspondences covered in the Phonics Screening Check, providing enjoyable and effective decoding/reading practice.